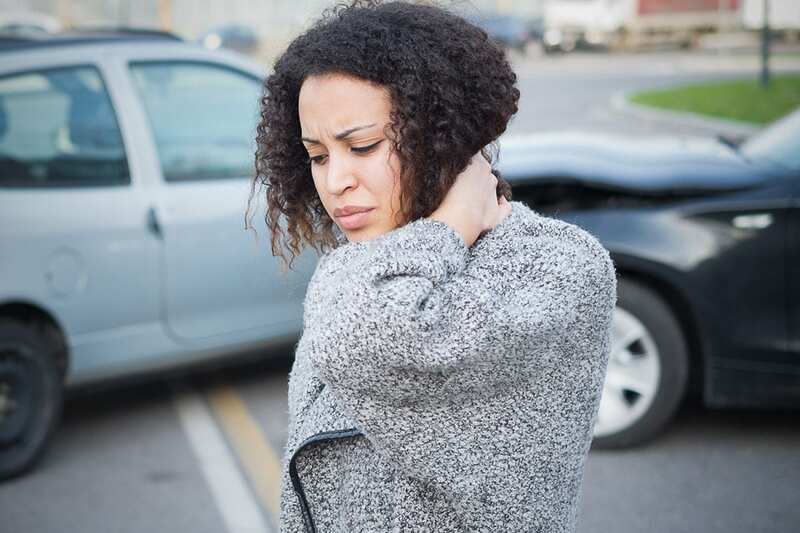 Car accidents, even when they seem minor, can cause all sorts of pain and suffering for victims. And insurance companies are infamous for treating injuries as less serious than they are. How can you be sure that the steps you’re taking to resolve your accident—beginning just moments after it has occurred—are the right ones that will help you get the compensation you need and deserve? 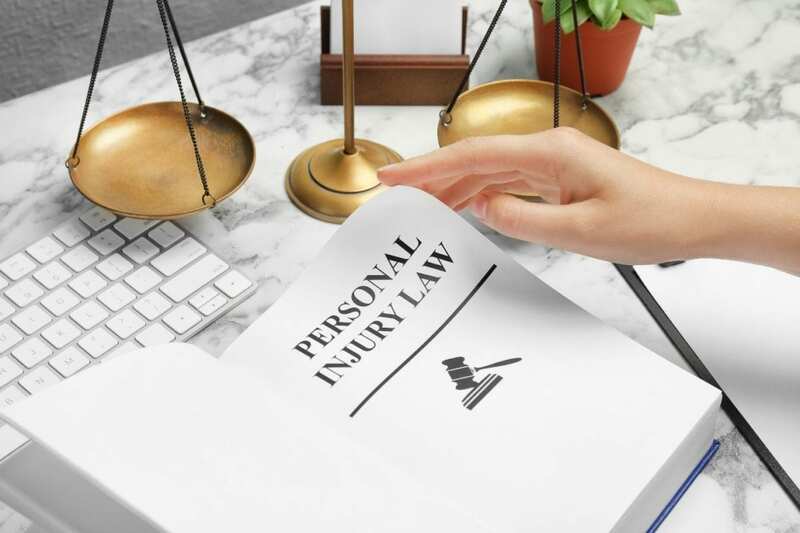 As part of our ongoing post series, your complete guide to hiring a personal injury attorney is right here on our blog to make your search for the best personal injury lawyers easy and worry-free. Today we’re taking a closer look at auto injury settlements and how you can prevent an auto accident from ruining your life. 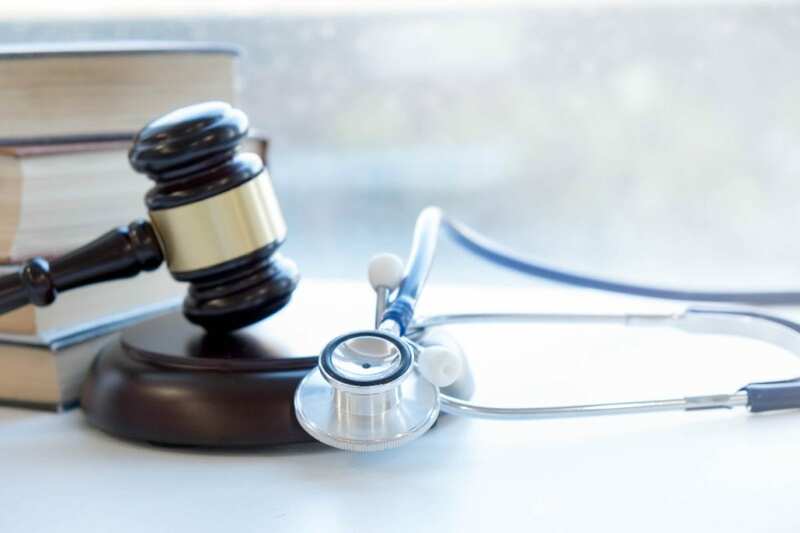 Finding an experienced and compassionate personal injury lawyer who can fight for your rights when you’ve been hurt on the job, in an auto accident, or as the result of a medical mistake may seem like an intimidating or overwhelming task. However, with a little preparation and knowing the right questions to ask during an initial consultation, it doesn’t have to be. When you are hurt in an auto accident, on the job, or as the result of a medical mistake, it’s easy to feel confused or overwhelmed in dealing with the aftermath. You may have expensive healthcare or even regular household bills that you have no idea how you can pay, especially if you are off work and have no paycheck coming in. You may have been unfairly treated by insurance companies, doctors, your employer, or others who should be trustworthy but are only looking out for their own best interests. This is when you need someone who’s looking out for you – an experienced personal injury attorney who can help you put a nightmarish situation behind you and get you the compensation – and justice –you deserve. We can help you replace lost wages, deal with creditors, and stop bill collectors in addition to fighting back against those who have mistreated you. Imagine this nightmare scenario: you’re seriously injured in an auto accident, and the person who hit you doesn’t have any insurance. True, they are driving illegally in the Commonwealth of Pennsylvania, as our state’s laws require all motorists to be insured. Unfortunately, that scofflaw’s actions will not help you pay your medical bills or recover your lost wages when you can’t work due to your injuries. Suing the at-fault driver may not do much good either since they probably have nothing to give you. They were likely driving uninsured because they could not afford to pay even the modest premiums associated with minimum coverage policies. This is the case for millions across the United States. So what happens now? If you only have minimum coverage yourself, your insurance will only pay up to $15,000 for bodily injury per person per accident (with a limit of $30,000 per incident), and we all know that doesn’t add up to much in modern American medicine. 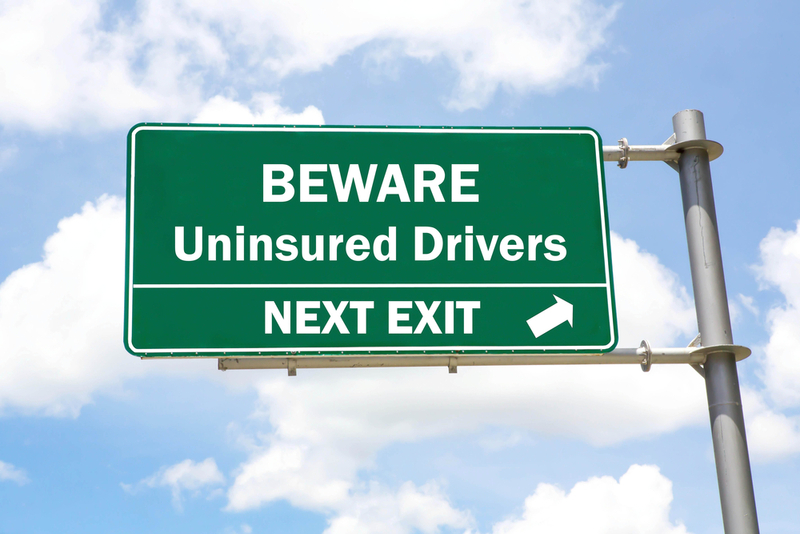 Uninsured (UM) and underinsured (UIM) motorist coverage is available for purchase with all policies, but since it’s not required in our state, many drivers skip it, and minimum coverage policies definitely do not include it. Obviously, our Pennsylvania minimum insurance requirements are designed to save drivers money on premiums, which is important, but the downside is this budget coverage may actually prove quite costly. Our office is conveniently located on Route 30 in Greensburg, PA, just across the street from the Wal-Mart Plaza. Walk-in appointments are welcome and all consultations are FREE! Plus, when we take your case, you don't spend a dime unless we recover money for you.